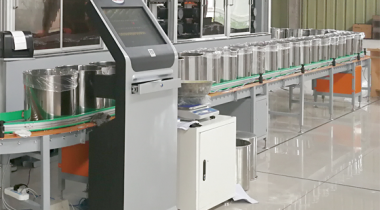 Small chemicals on-line manual scale-Zhang Jiang Automation (Jiangsu) Co.Ltd. The best features of the equipment are higher informatization and automatication and easier operation. Small chemicals on-line manual scale is the same with small chemicals off-line manual scale. Small chemical on-line manual scale is designed for special chemical (For example, high viscosity, poor folwability, irregular large particles and paste materials, etc). 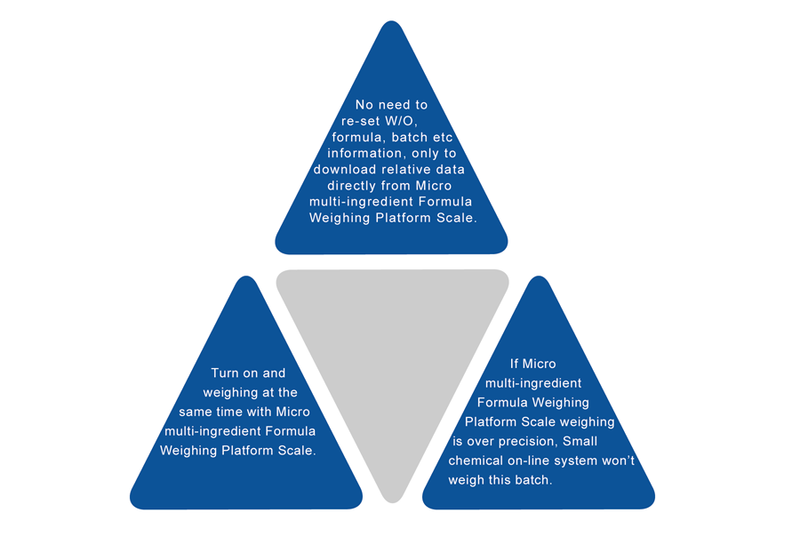 The differences between the two equipments are that small chemicals on-line manual scale controlled directly by Micro multi-ingredient Formula Weighing Platform Scale and linkaging work with Micro multi-ingredient Formula Weighing Platform Scale. 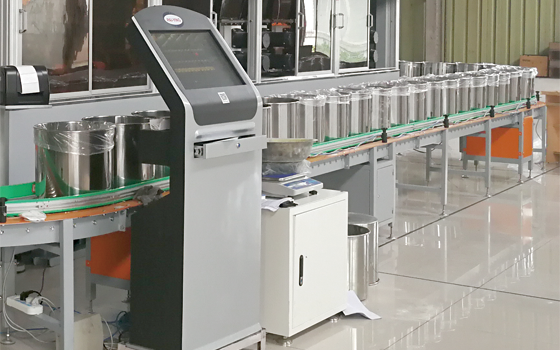 The best features of the equipment are higher informatization and automatication and easier operation.